(Scarus compressus), Azure parrotfish, feeding in a shipwreck a. reefs of the Sea of Cortez, Pacific ocean. Cabo Pulmo, Baja California Sur, Mexico. 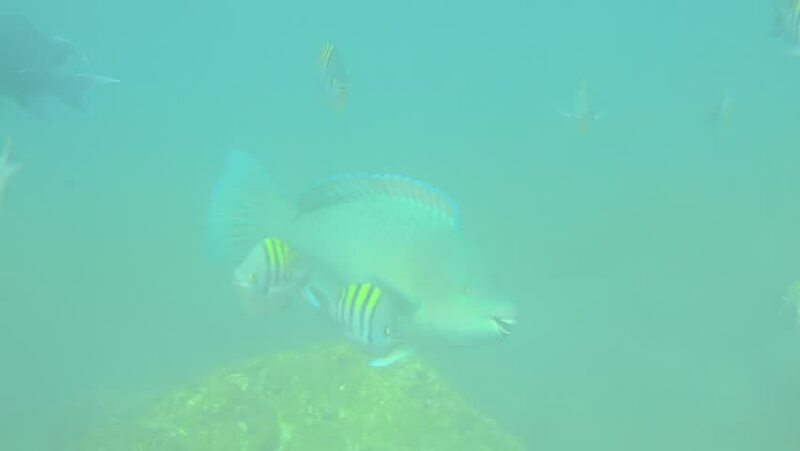 hd00:15(Scarus compressus), Azure parrotfish, feeding in a shipwreck a. reefs of the Sea of Cortez, Pacific ocean. Cabo Pulmo, Baja California Sur, Mexico. 4k00:13Whale shark swims in search of plankton. hd00:16Beautiful Girl in Bikini Swim Under Water and Moves Feet in front of the camera. GoPro HD slowmotion. hd00:48Whale Shark (rhincodon typus), the biggest fish in the ocean, a huge gentle plankton filterer giant, swimming near the surface. Mexican caribbean.